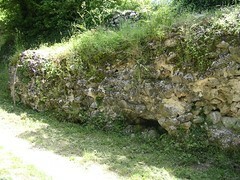 The site has been provided with graphic panels explaining the excavations and remains of the fortress. The buttressed barracks in the southern corner have been consolidated and are on display and parts of the northern fortress wall can be seen. 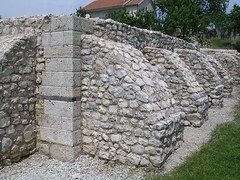 The museum in nearby Trilj has a display of material from the site. A range of material is available on the web, from general tourist information through to detailed academic sites.